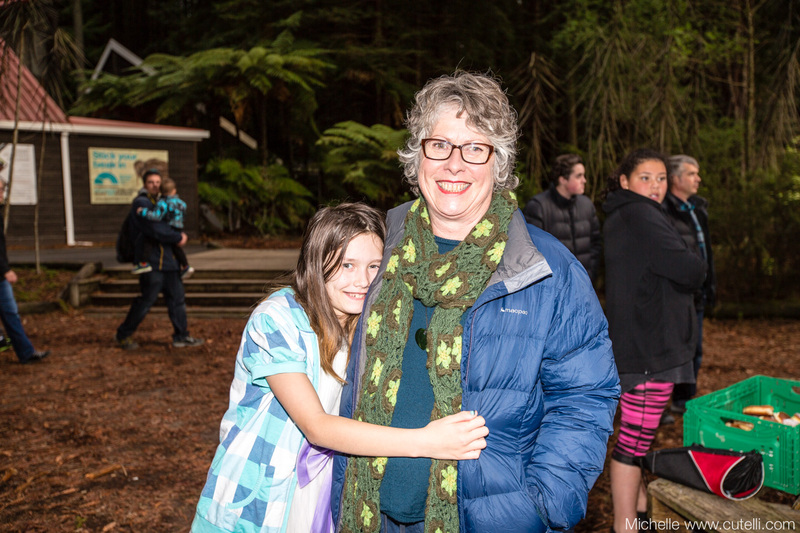 Tamariki (children) in the Rotorua District will benefit from the new endowment fund established by Big Brothers Big Sisters of Rotorua with the Geyser Community Foundation. Funds placed with the Geyser Community Foundation are invested and the capital retained in perpetuity. Once the Fund reaches its investment target, the income earned on the capital each year is made available for charitable distribution. This means that donations made to the fund will keep giving forever. Gifts from the fund will be used to recruit and train mentors, and ensure meaningful matches are made for brighter futures – now and for generations to come. Donations can also be made in cash or by cheque, alternatively, people can provide for BBBS of Rotorua in their wills by calling Geyser Community Foundation. Geyser will issue official donations receipts for tax purposes to all donors.